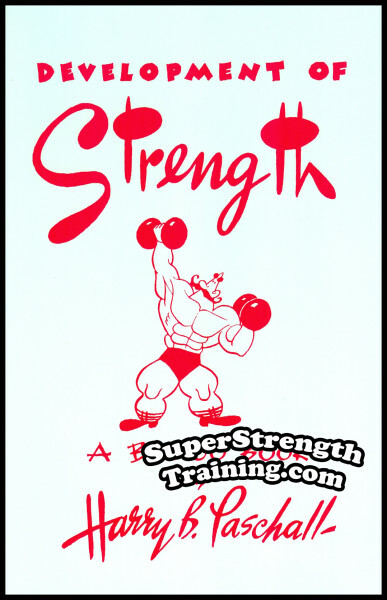 Perform Feats of Strength that Will Turn Their Heads! As the saying goes, “The whole world loves a strong man!” And Charles MacMahon was no exception. Early on in his life he decided that he would get involved in athletics. He became such a good athlete that he was signed up to play professional baseball. After retiring from his baseball career, he decided on teaching physical training of all sorts including boxing, wrestling and bodybuilding. 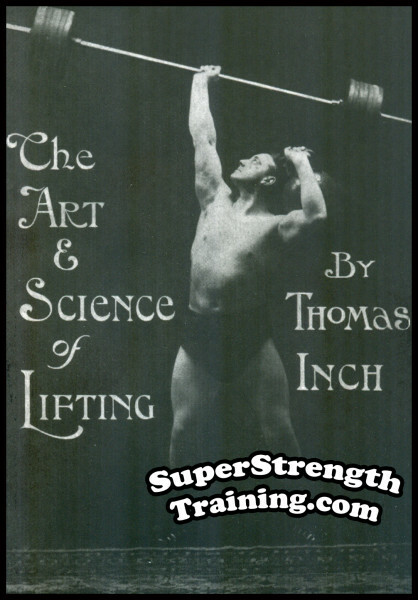 During the 1920’s and 30’s he met and trained with some of the most famous strong men in the world. 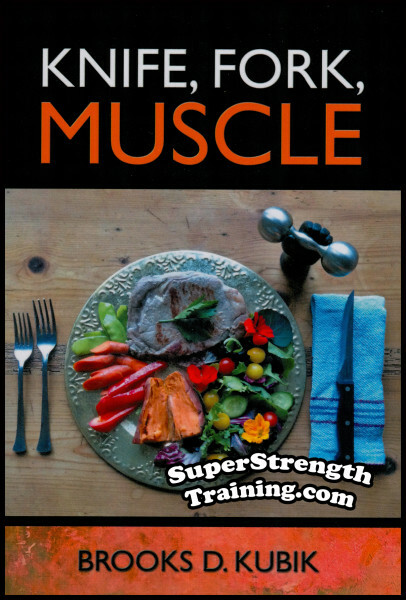 These strong men could sense his sincerity and therefore shared some of their most intimate secrets involving their training methods. 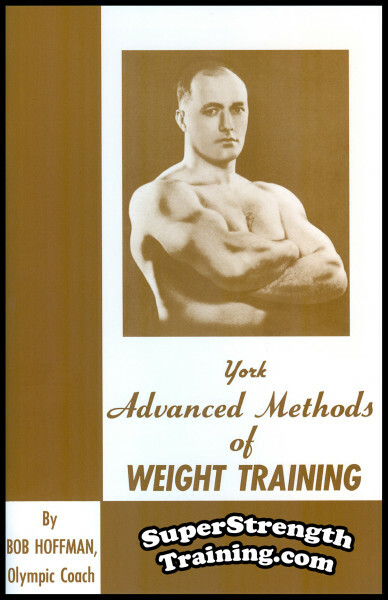 After training with many of these famous performers, he wrote several highly successful physical training courses. 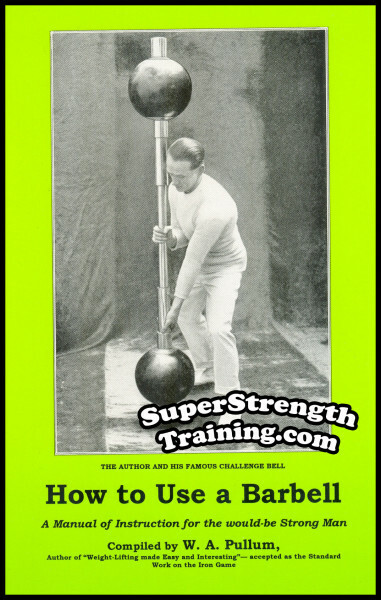 This book was originally published in 1927 by the “Milo Bar Bell Company” and includes just about every feat of strength that you can possibly imagine. 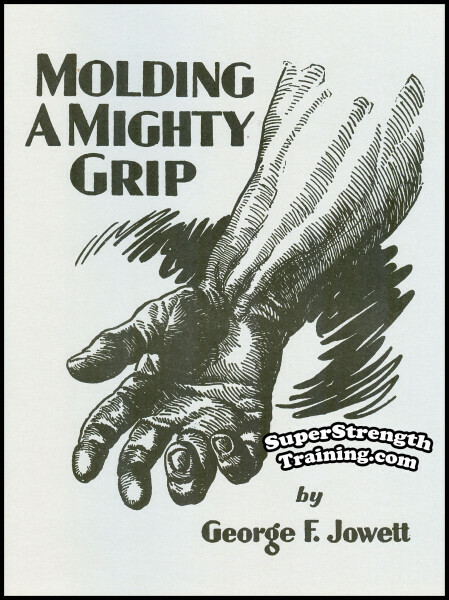 When you are finished reading this unusual book you will know all the secrets that old time professional strong men used to perform their special feats of strength. In addition, you will discover which feats are faked and which feats are possible. 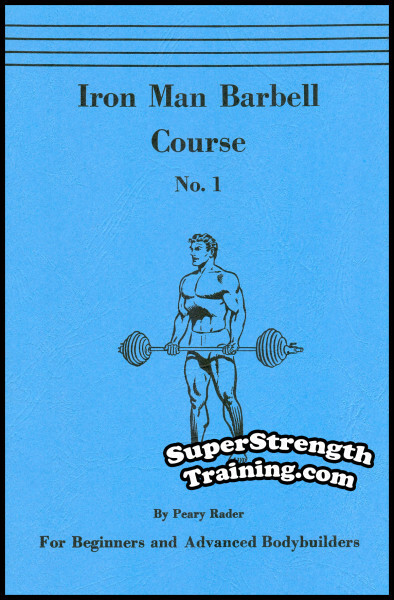 Furthermore, when you have practiced many of the feats described in this book for a while, you will find they will help develop your functional strength and make you a big hit among your family and friends. Besides explaining the secrets of how-to perform each of the feats contained in this book, you will also find this book full of illustrations which make the feats, no matter how complicated, that much easier to perform. Many of the pictures are reproductions of actual photographs and others are line drawings showing exactly how the feats are performed. 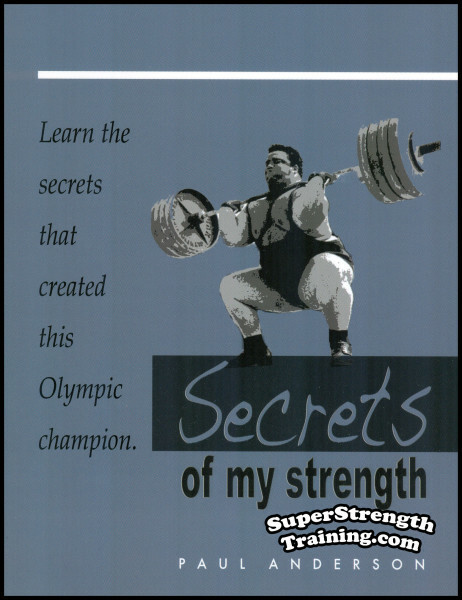 Amaze your family and friends by learning the secrets of how to perform over 190 tests, tricks and feats of the strongman trade! Surprise them by performing a few of the seemingly impossible feats given in this book and watch their faces. When your friends try the same feat, thinking, whatever you can do they can do, they will be surprised to find that they can’t do it and will want to know how! You Can Learn Many of Them in an Evening! 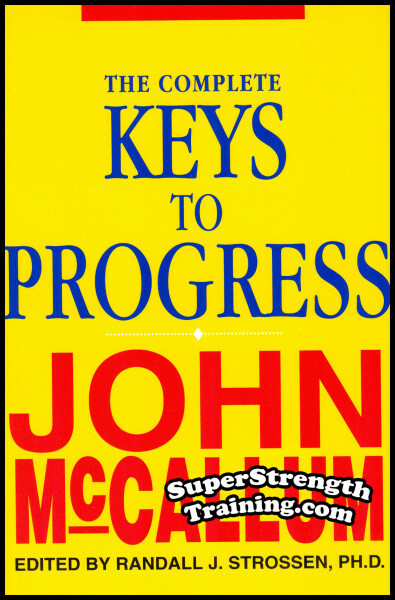 Many of the feats found in this book are easily and quickly learned after studying the information. You don’t have to put in weeks of practice before you can hope to perform them. 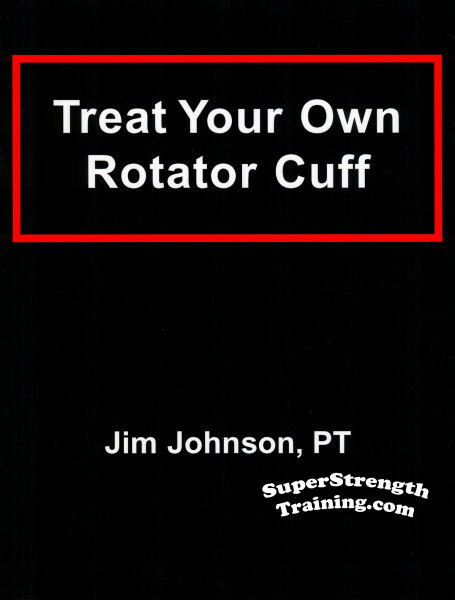 Others will require a little time in order to get the knack and develop the strength to perform them. And the more advanced feats will require great strength to perform. Some feats require no apparatus, some require a little and others require expensive apparatus. You get a very good variety when you get this book. Breaking coins, horse-shoes and chains with the hands. Tearing phone-books, cards and tennis-balls with the hands. Halving apples with the hands. Chinning with one-arm and one-finger. Bending coins, steel-spikes, iron-rods and bottle-caps with the hands. Bending coins with the teeth. Driving nails through wooden boards. Coiling iron with the hands. Towing automobiles with the teeth. Biting iron chains in two with the teeth. Bursting milk bottles with the hands. Lifting people, cars, barrels and anvils. Arm, shoulder, leg, back and knee wrestling. Resisting the pull of four men or two horses. Log-rolling, barrel-walking and balancing feats. P.S. It’s all here, nothing like it has ever been published before or since! Order a copy of this beautiful 5×7½ softcover 220 page book with over 100 photos and illustrations.